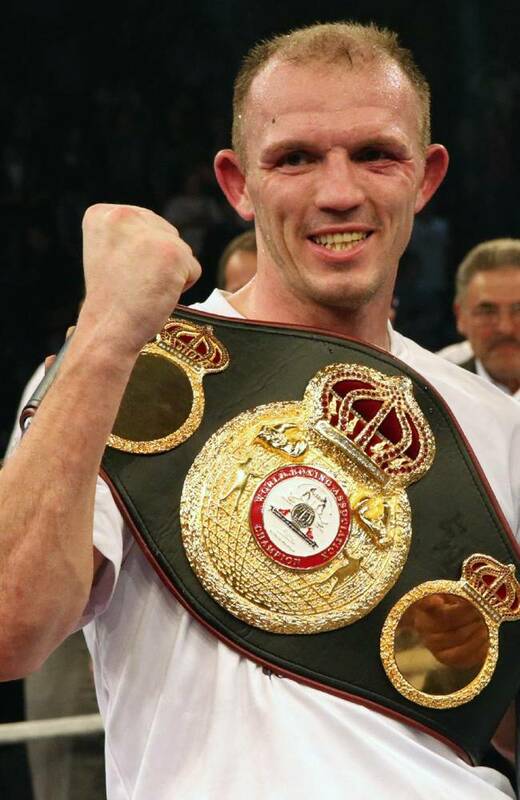 WBA regular lightheavy champ Juergen Braehmer, 42-2, will defend the title April 5 at the Stadthalle in Rostock on a Sauerland Event promotion. Opponent is to be announced in the near future. It will be Braehmer’s first appearance in this town since losing to Hugo Hernan Garay in a shot for the WBA crown back in 2008. Enrico Koelling and Tyron Zeuge will both go for WBO Youth titles January 25 in Stuttgart on the undercard to Huck vs Arslan II. Koelling, at lightheavy, will take on Uzbek Ravshanbek Jabbarov while Zeuge, at supermiddle, is in against Georgian George Beroshvili. Both Germans are trained by Karsten Rover and are undefeated. Both Jabbarov and Beroshvili are relatively untested in international boxing but anything but two German wins would be a major upset. Devis Boschiero’s defence of the EBU superfeather title against Romain Jacob have been postponed to February 14 but remains in Calais (France). The original date was January 31. French lightheavy Nadjib Mohammedi, who take on Russian southpaw Igor Michalkin for the vacant EBU title March 15 in France, have been to Poland for some vaulable sparring against former EBU cruiser king Mateusz Masternak. Masternak is said to be fighting in Frederikshavn (Denmark) February 1 but it´s not yet confirmed by Sauerland Promotion. Boxing and art blends together when German promoters Adil Cliftci and Werner Kastor join forces for small hall boxing shows in Wedding, a part of Berlin - a rather poor area of the town but also where many artists reside. These shows also give local talent a chance to fight - and give the artists a chance to meet a new audience. Cliftci and Kastor have until now staged two events and a third show is coming in March.